Pre-Order Promotion: Enter to WIN a Kindle Fire HD 8 Tablet, 8" HD Display, Wi-Fi, 32 GB with Case. Drawing on December 20 and receive in time for Christmas. 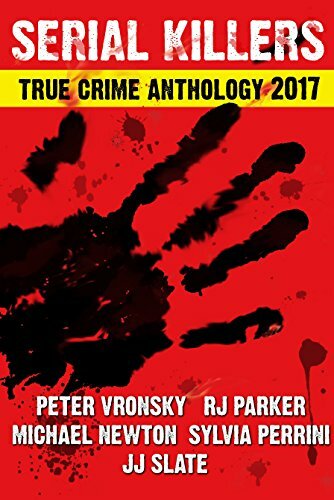 Five true crime authors come together to present the FOURTH ANNUAL "Serial Killers True Crime Anthology" which depicts several horrific cases of serial homicide told in detail, and includes pictures. Each case will take the reader from the background of the serial killer, to the crime scene, investigation, trial, and sentencing. 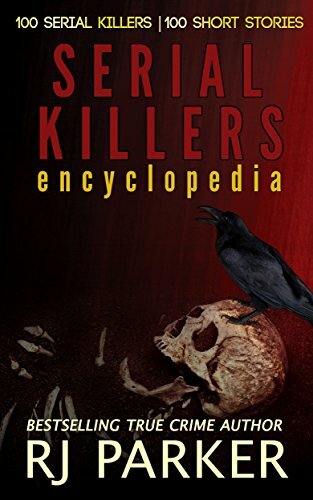 This book contains graphic forensic crime scene photos and statements that some may find very disturbing.